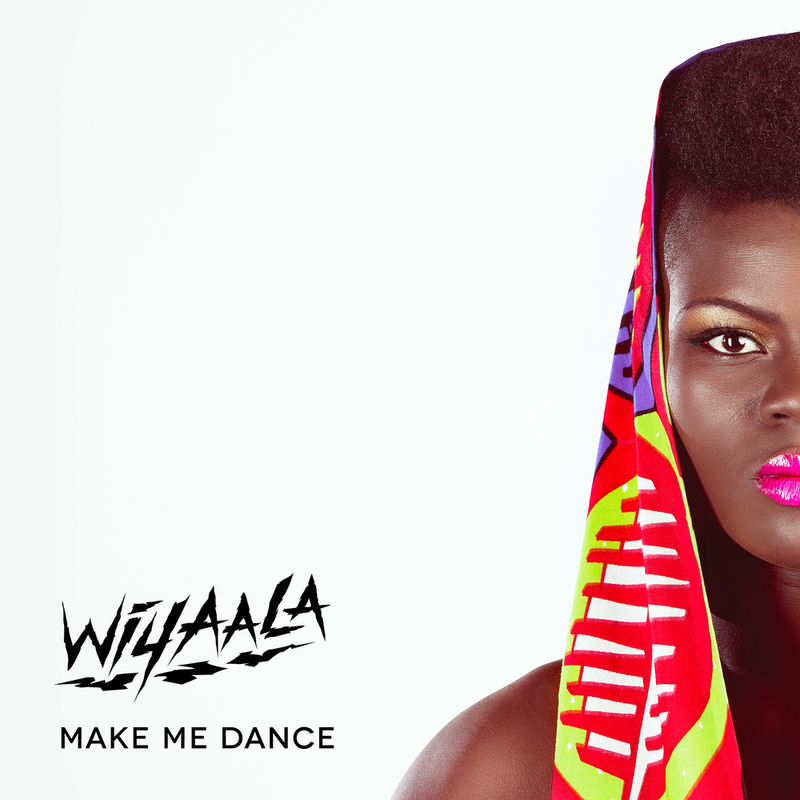 "When I did my research on Wiyaala, I realised that this was in fact a new artist on the scene, a true performer who has set out to do her thing... Her voice is bold and powerful, the timbre distinguished, the notes seem to just roll out of her throat in rich resonance. By far I would have to say that my favourite is her latest release, “Make me dance”; it is beautiful, the song gives me goose bumps."